TulsaJazz.Com Swing Band performing at the 100th First Friday Art Crawl! 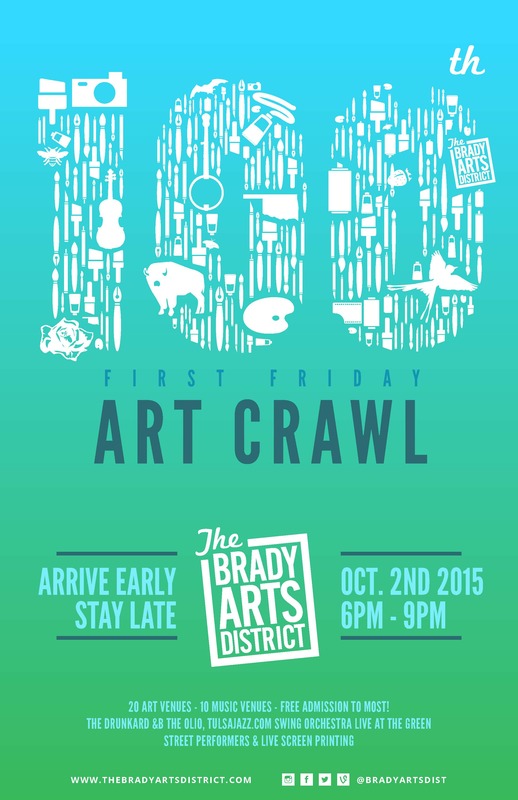 Come celebrate the 100th First Friday Art Crawl! Let jazz and melodrama ring in the 100th Art Crawl on Friday, October 2nd from 6:00-9:00 pm on Guthrie Green. The music will be highlighted by the “TulsaJazz.Com Swing Band,” Vintage Swing Movement dancers, and performers from the Tulsa Spotlight Theatre. Vocalists for the band will include Cynthia Simmons, Sara Maud, Larry Cochran and Branjae Jackson! Whether you’ve been to all 99 previous or this one will be your first, Friday’s 100th Art Crawl has all the makings of being the best yet! This is something that you won’t want to miss! The First Friday Art Crawl was established in 2007. This year-round monthly event features all of the galleries, studios and museums as well as the part-time galleries in various shops opening their doors to show art. 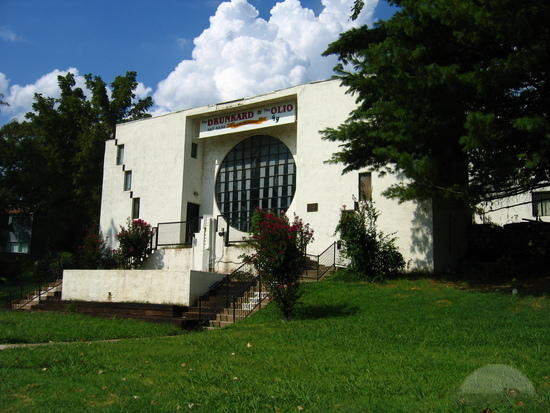 The Art Crawl is held on the first Friday of the month and open from 6–9 pm. In line with its original purpose, local artists are given an opportunity to display and sell their work. This event has grown from 50–100 people visiting 4–6 venues to an event that has drawn over 3,000 people and continues to attract new people to Downtown Tulsa. Besides the mini-galleries being open, the established museums and galleries offer free admission and many shops stay open late. During any given Art Crawl, visitors can expect visual art, performances and maybe a few fireworks! 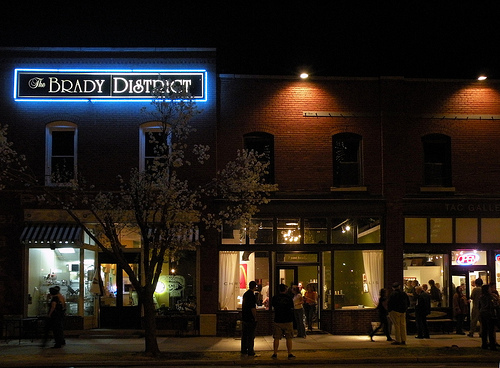 Each venue offers something different and creative, a true hallmark of the Brady Arts District. First Friday is a perfect date night starting with a cocktail, coffee or early dinner on one of the many patios. It can also be a leisurely browse of the art and a great late dinner or nightcap at the District’s unique restaurants or clubs. Families can find many options from kid-friendly gallery shows to live music in the park. For those who like to linger even later, stay for one of the clubs, bars or coffee shops – many of which offer live entertainment. Bring your friends, family, and neighbors join us for “Tuesday Night Live” every Tuesday from 7:30 pm to 9:30 pm in September and October, enjoy multiple food vendors, live music, and have lots of fun! Tulsa Jazz Music Group Members Dean Demerritt and Sean Al-Jabouri will be performing this Tuesday September 15th from 7 30 to 9 30 pm at Lucky’s on the Green, it’s the 3rd of a series of live music performances that will continue every Tuesday until October 27th. 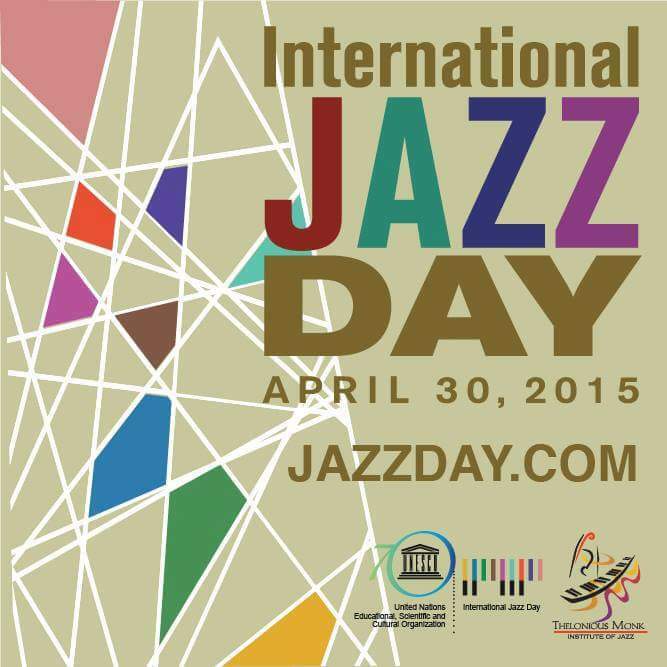 This event is the parks newest and is hosted by the Guthrie Green along with Lucky’s on the Green and TulsaJazz.com . Wait what’s that I hear, listen, can you hear it, off in the distance, shhhh, what’s it saying…We’re Baaaccckk!!! Yes it’s true!! 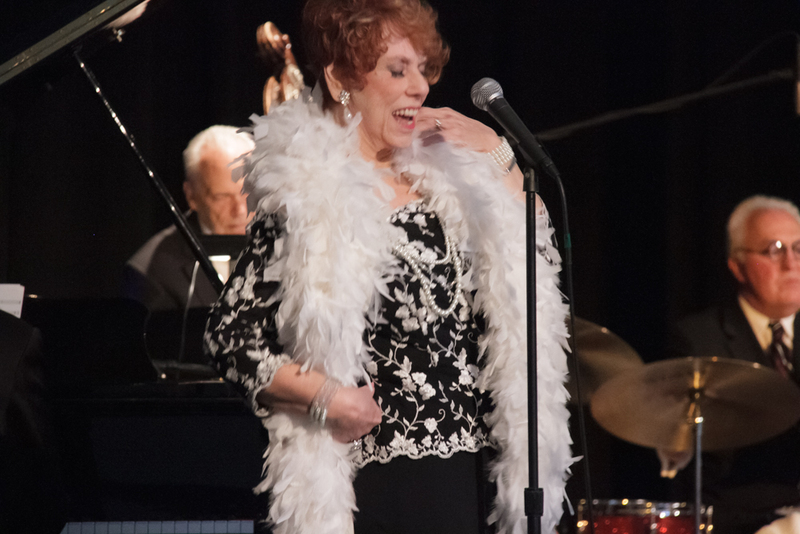 This Friday May 15th, starting at 5 30 pm, see Pam Crosby and several of Tulsa’s top jazz performers as the Tulsa Jazz Society presents the return of TGIF: Jazz at The Spotlight Theatre! This show, presented in conjunction with TulsaJazz.Com, will showcase some of our finest local talent on the third Friday of every month. We know you missed us and we missed you too, so tell your friends, neighbors, co-workers, family members and total strangers to join you at the Spotlight Theatre for a night of food , fun, and fantastic Jazz! Tickets: 10.00/person, available in advance or at the door. Note: Food and Libations will be available for purchase. Techniques with Jimmy Owens, at the Collective Black Artists Institution of Education. featured on an eight country, 26 concert tour of Europe and Scandinavia. arrangements of jazz classics, by Akua. was released on Savant Records. Critics are now saying that the group “swings madly”. Kraft Yoghurts can also be added to her recent conducting credits. the Festival of Women Improvisers (“Quest”) and the Brooklyn Philharmonic’s tribute to Dr.
a WGBH-Boston public television special in 1981. 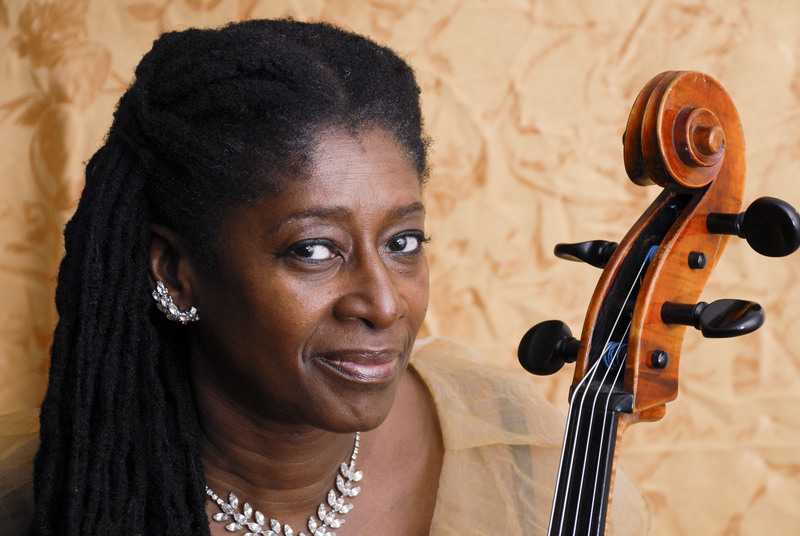 Akua’s performance and lecture for the New Directions Cello Festival of ’98 was also enthusiastically received. musical talents. 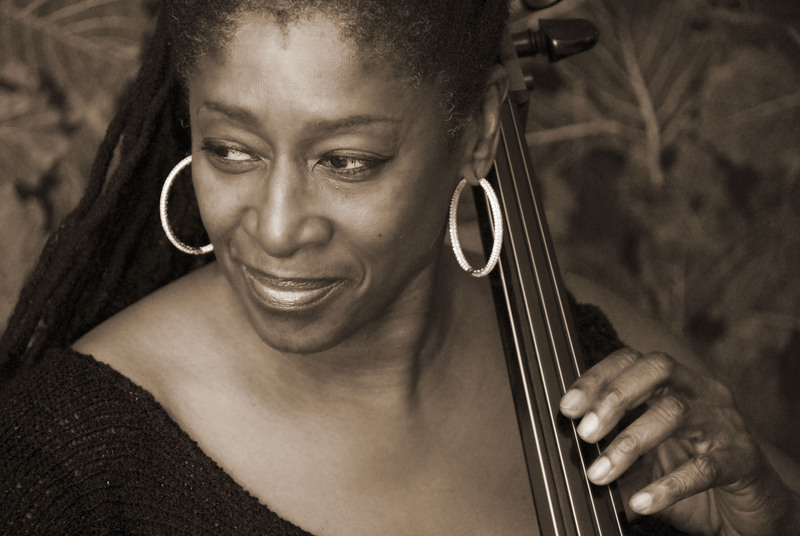 This is her second season doing concerts for the Carnegie Hall Neighborhood Concert Series. “Urban Youth Symphony”. She conducted “Gone Til November” on the Chris Rock Show, and for an MTV Special. 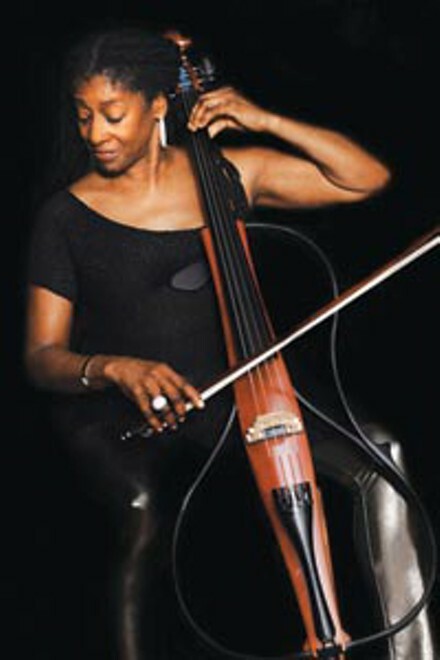 During the summer of 1967 and 1968, she taught string students at Skidmore College in a special program entitled Project PEP (Programs to Excite Potential). 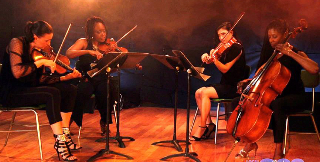 string players at the Cleveland School of the Arts and the Kamehameha School in Hawaii. Saunders, Buster Williams, and Antonio Hart. 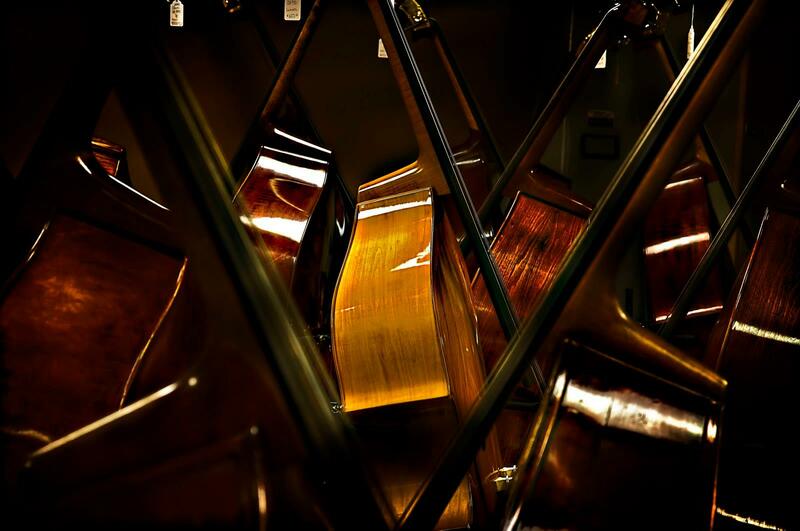 supplied originals and arrangements of jazz classics for this 30 piece string ensemble. Blood Ulmer, and Joseph Jarman. 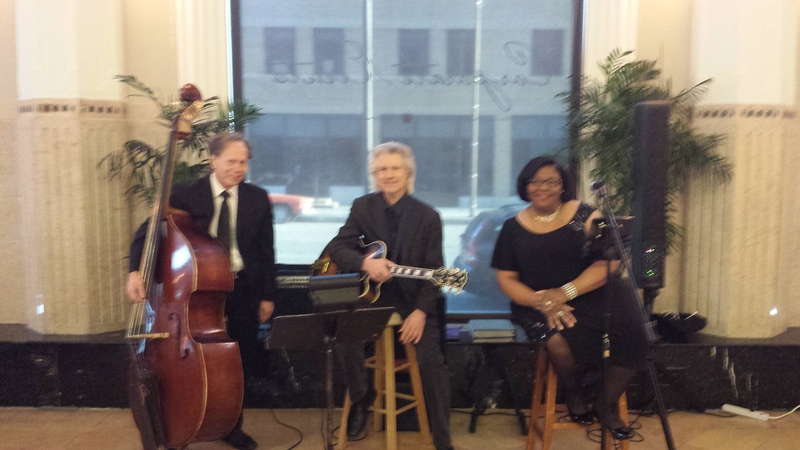 Cynthia Simmons, Dean Demerritt, and Frank Brown Performing at Juniper Restaurant. Located at 3rd & Elgin in downtown Tulsa, Juniper focuses on providing the freshest, local products prepared simply and beautifully. Using hand-selected items sourced from Green Country, Juniper’s menu evolves with the changing seasons, allowing Justin and his team to introduce new and exciting plates with Italian, French, Spanish and American influences. The bar at Juniper focuses on innovation in mixology, utilizing infused vodkas, gins and flavored bitters. The Jazz will be just as delicious as Cynthia, Dean, and Frank serve up your favorite ballads, standards, and toe-tapping tunes all while Juniper’s incredible staff provides you with the excellent service they are known for.